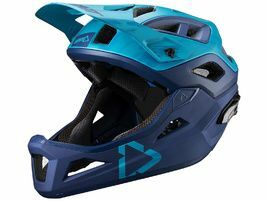 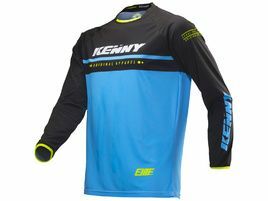 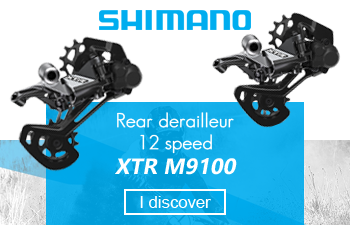 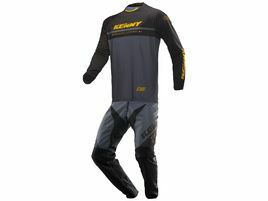 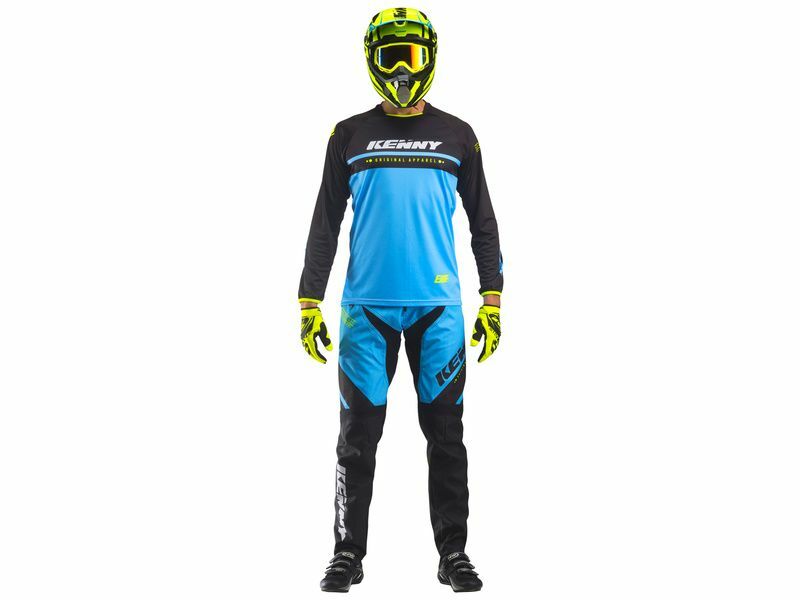 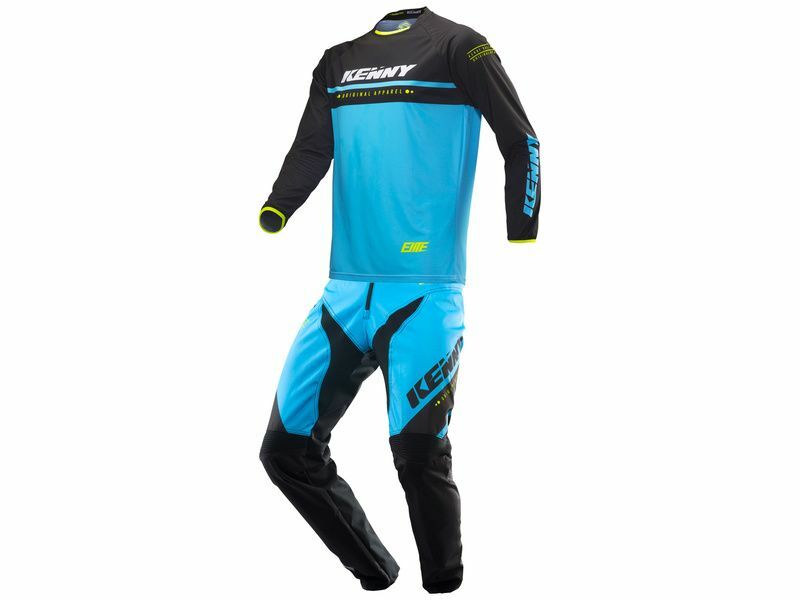 2019 Kenny Elite gear black and blue is ultra light and especially designed for BMX and Downhill use. 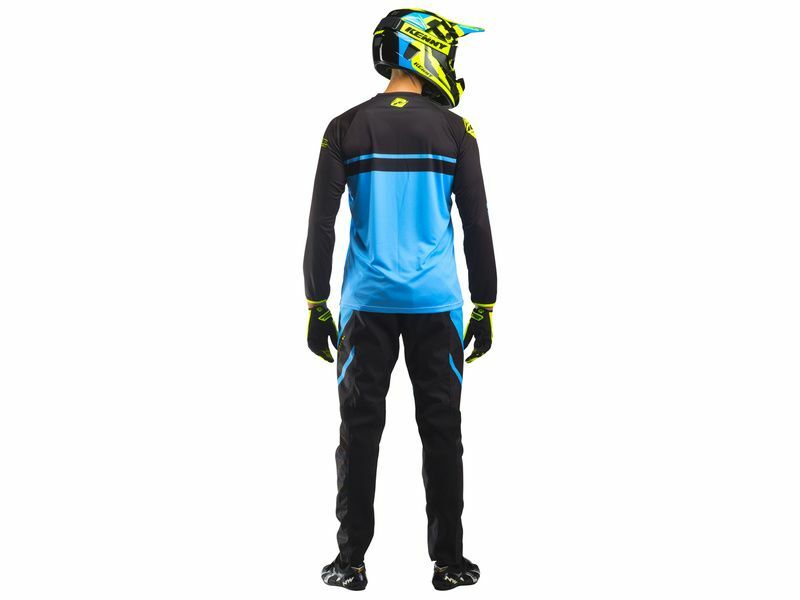 It's composed of Elite jersey and pant black and blue. 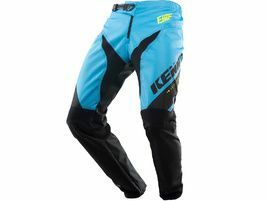 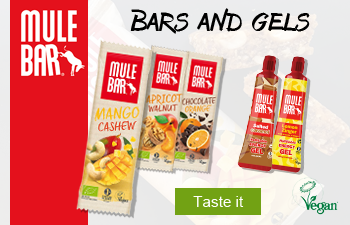 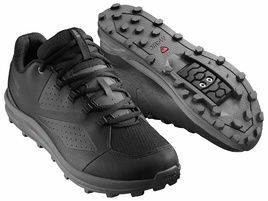 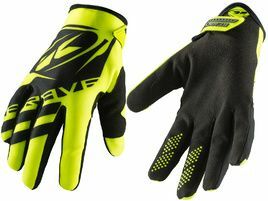 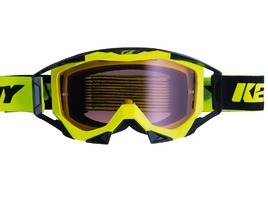 Ergonomic and very flexible this gear provide high freedom of movment and great comfort.